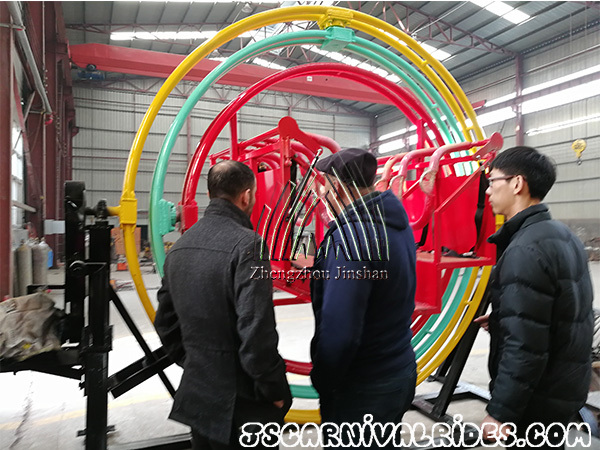 Yesterday, the Pakistan customers came to visit our factory: Zhengzhou Jinshan Amusement Equipment Machinery Co.,Ltd. 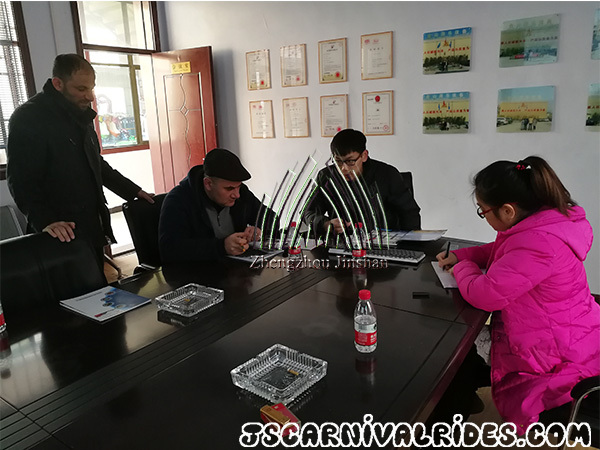 They have visited all of our different workshops in our factory. 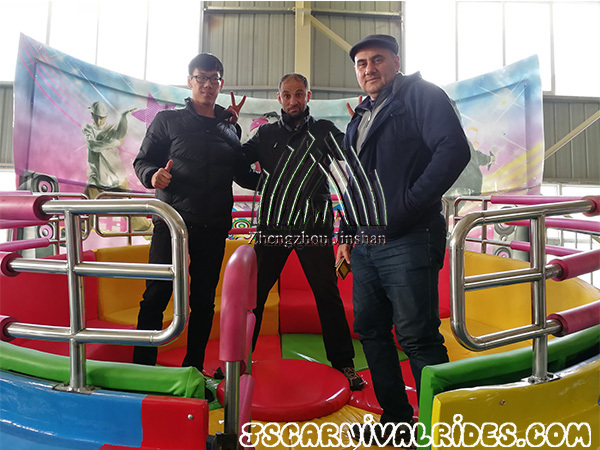 They checked and tried some rides in our showroom, like the disco tagada, bumper car and etc. Then we discussed about the price, shipping, warranty and so on. 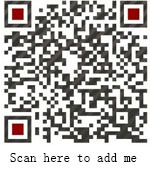 Our customers are satisfied with these products, so we believe that the cooperation between us will be achieved soon.